The Employee Portal provides a feature-rich solution, offering employees and field staff the ability to see the SAP Business One data you need them to through a Web-based browser. At the same time, you have complete control and flexibility over the presentation, content, and functionality of what each employee views. 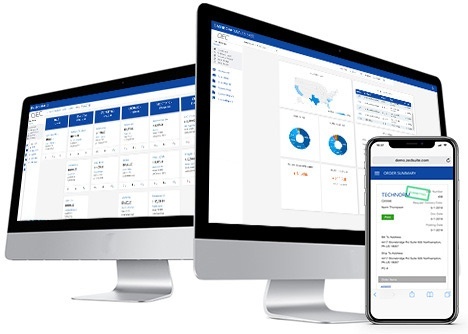 With sales KPIs, widgets and dashboards, employees have deeper visibility than ever before in one screen and on any device (iPhone, iPad, Android, etc.). The customisable drag and drop interface automatically pulls data from SAP Business One and refreshes the dashboard with the latest information. Create and submit expenses on the go, import credit card statements and analyse company spending directly from within SAP Business One. With direct integration into SAP Business One, the Employee Portal empowers your employees with the ability to interact with SAP Business One, 24/7. Your employees will always have up-to-the minute details on their most recent customer and product data. With real-time status updates, sales representatives can stay connected with SAP Business One to enter sales orders and leads, maintain their pipeline, generate sales quotes, and more while on the road or away from the office. Create queries in SAP Business One and publish them to the web for employees to access in real-time, without the need for web developer skills. Extend data to your internal and off-site employees, while strengthening relationships and improving service. 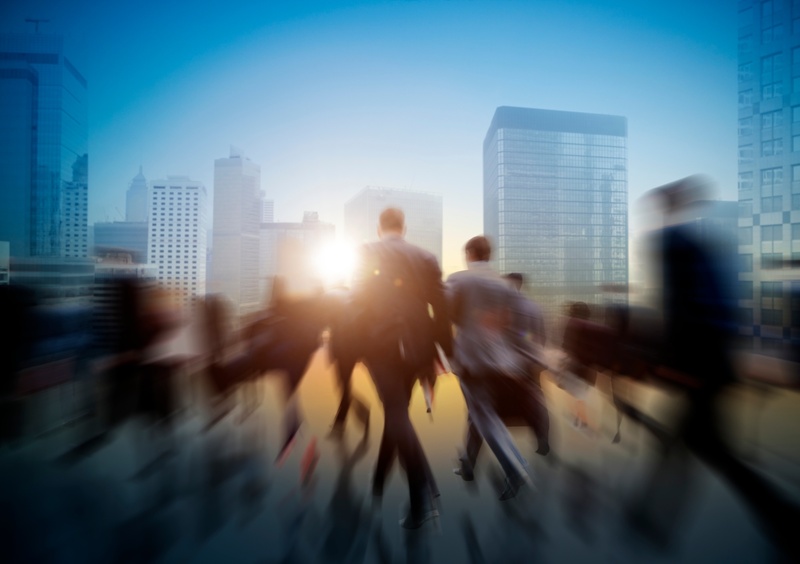 Enable better decision-making with readily accessible real-time data from SAP Business One. Save time, money and effort by empowering your employees to access their own, up to the minute report data. Customise your information view to suit your needs and easily save and share it with other Employee Portal users. Pay one single price per company for unlimited user access to the system. Drill into the details with reports and dashboards provide employees with deeper visibility and ability see and forecast trends - quicker than ever before. 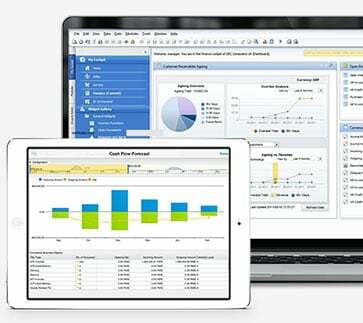 Access SAP Business One data anywhere at any time when your data is at your fingertips. Expense User for Employee Portal is a powerful, web-based expense reporting solution that streamlines the creation of expense reports, approvals and reimbursements from inside SAP Business One. The automated expense management solution saves time and provides greater control over business costs with full visibility into expenses and employee reimbursements. With the easy to use self-service features, your employees can spend less time tracking down expense reports and more time with dealing with important clients, allowing you to concentrate on your business goals. Regardless of where new opportunities arise, your Sales team needs to have real-time access to accurate customer data to close new deals and service existing customers. Providing your Sales team with access to the right information where and when they need it will reduce their administrative efforts and allow them more time to deal with current customers and prospects. Designed to support the complete sales function from lead generation through sales and customer service, the Sales User extends Employee Portal's benefits specifically for sales team members, wherever they go. Empower your employees by giving them secure access to the information they need - anytime and anywhere. Contact us today and see how to easily it is to get the most value out of your SAP investment.